Here is a treatment timeline with details of my cancering treatments December 2013- December 2014, with links to posts written about the events. Originally it was intended to be a place for family and friends to get a quick update. 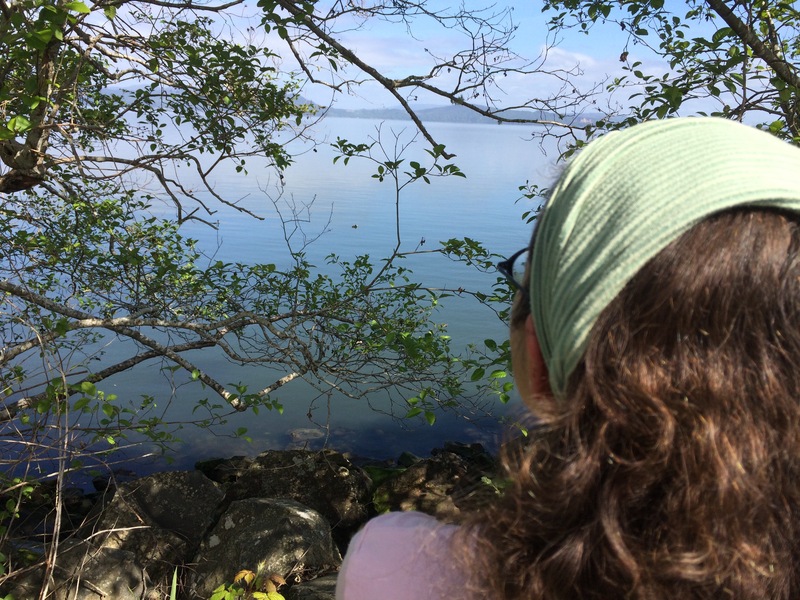 At this point I hope it may serve to help others get a glimpse into of what going through a year of treatments for triple positive breast cancer was like for me. I will update as things evolve during the next few years while under active surveillance post treatment. Friday November 21, 2013 Appointment with my Doctor, Sue Skinner- outcome Mammogram scheduled. Tuesday November 25 – Mammogram- and ultrasound. All the techs are carefully keeping a neutral face, but seem worried. I get to see the big huge lumps on the screen. I am called that evening to confirm there is likely problem, and that I am being referred to PDX for more tests. Wednesday November 26- Work pastry shift, making dozens of Thanksgiving pies, Speak with Portland doctors on the phone several times to arrange Biopsy A.S.A.P. Preferably as soon as I can get to Portland, as in preferably Today. I negotiate for Tuesday instead. Tuesday December 3 – Have Biopsy at St. Vincent Hospital in Portland. Surgeon confirms that my breast is cancer-ing, despite no pathology yet. They also biopsy one of the lymph nodes. More Mammogram images. We arrange to stay at a guest house until we get the results. Thursday December 5, Wake up at the Guest house to a dead battery on the Van, Take taxi to appointment to meet with Doctors at Compass Oncology for preliminary results. They hope I am stage 2. They order more tests for the next day. Stop for dinner with Tom & Lisa, and we travel home to Astoria using Lisa’s car. We let the boys know what is going on. 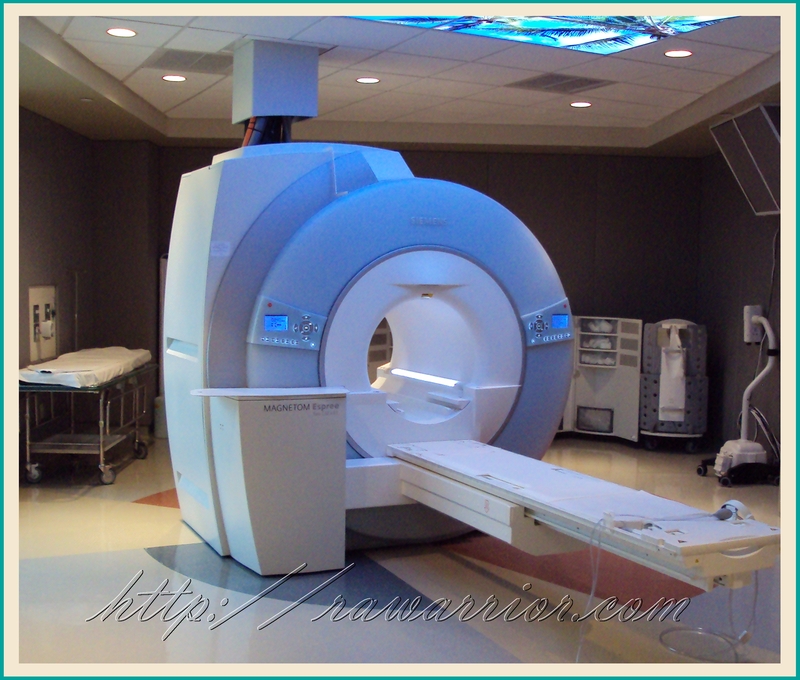 MRI Machine- The crazy loudest thing in the world. Friday December 6 – Awaken to 2 1/2″ snow in Astoria- leave for Portland with an extra hour of travel time- multi car Pile-up near Wauna Mill results in 50 minute delay at top of the Coast Range pass. Arrive with only moments to spare for the time out on the radioactive isotope for the PET-CT scan. Get heart scan, and update from Dr. Anderson the Oncologist, that the newest test results show that I am definitely at Stage three. Move on to MRI, the loudest machine in the known universe. Tom and Lisa feed us supper and we travel home. Saturday 7-Wednesday 10 try to come to terms with diagnosis and make treatment route decisions. Also spent a lot of time letting our various people know, including making arrangements to take an indefinite leave of absence from the Blue Scorcher.- Other Scorcher coop owners are very supportive. Thursday 12 – Come to a decision to go ahead with chemo. Call Compass Oncology to schedule treatments. Get appointment to get an IV Port done next day, a surgical procedure to place a device that will allow for safer delivery of Medicines. Friday 13, Early morning trip to Saint Vincent Hospital. Doctor De la Melana, the Breast Surgeon, spends time with us showing us all the images from the PET / CT and MRI. My breasts are much like bell curve galaxies. Surgery for port placement goes well, however I have an adverse reaction to either the anesthesia or the pain medication they gave me when I woke up. While in outpatient recovery, I become very ill. My blood pressure plummets, they call a code blue in front of my family. End up spending the night at the hospital due to inability to raise my extreme low blood pressure. They now know lots more about my body. Saturday 14- Blood pressure finally reenters normal-ish range around 9:00 a.m. Get to go home for weekend. Still very weak, but recovering from my theoretically outpatient port placement procedure. 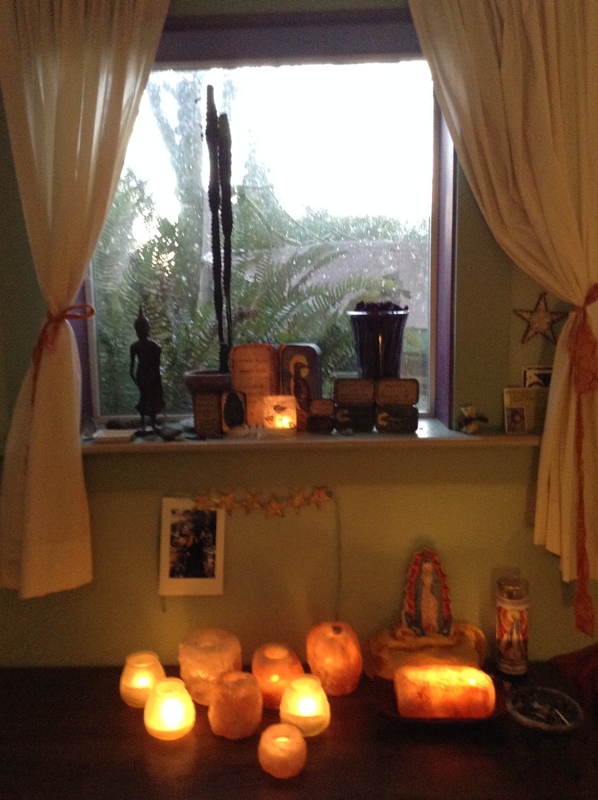 Tuesday Full Moon 17th- travel in for first chemo. Dr. Anderson meets with us to give us the very good news that the final results from the biopsy reveal that I am HER2 positive. This means a new treatment plan, and a theoretically a much better outcome. The Plan is for 6 infusions with a cocktail of 4 drugs. Two Chemo, Two Targeted therapies. They will be able to use protein inhibitors to shut down the cancer-ing cells, not just poison. Only about 20% of breast cancer people are HER2 positive. Treatments begin- not as horrific as I suspected. Joe gets to stay with me for the multi hour process. They try to give me the chemo class while I am receiving my infusion, but as they had also given me anti anxiety medication at the start, I was pretty much completely out of it. They watched me like a hawk to make sure I wasn’t having any adverse reactions. It was a harder day for Joe. Go home at end of the eight hour day..
December 18-23 – First week post Chemo treatment, still feel weak from reaction to port placement medicine, try out a variety of side effects. 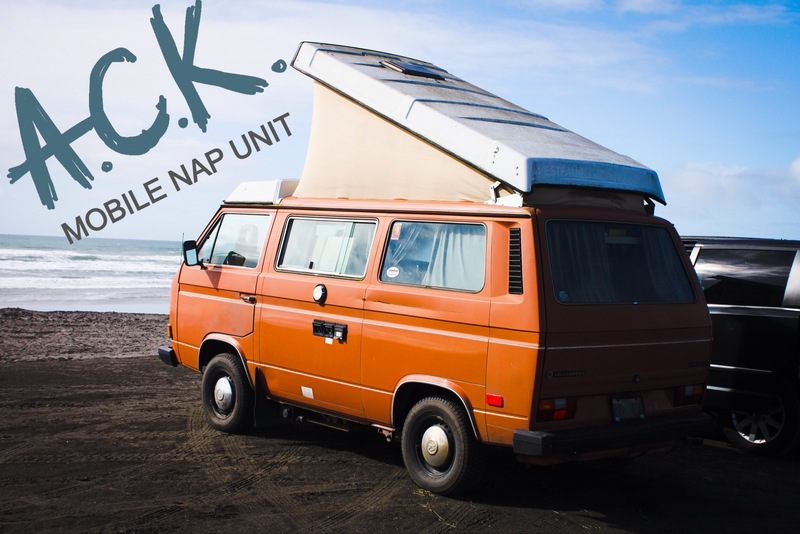 Monday December 23rd – Go into Portland for appointments with Dr. Allderdice a Naturopathic Oncologist, and Dr. Fruehauf a Naturopath and TCM practitioner. Spend the night with Tom, Lisa and Boys. Go home Christmas Eve with a new daily regiment of exercises, nutrients and Chinese herbs. Here is the post on my doctor team. December 30- Hair starting to fall out. Miranda gives me short haircut. the first one of my adult life. I think of it as a preview for when my hair will grow back. Post here. January 3- Hair Shedding in full swing. Starting to come out in clumps. Jon Graves gives me a buzz cut. Get Acupuncture. Post here. January 5 – Receive first meal from meal train that Kestrel and Miranda set up. A little miracle of food-love medicine. 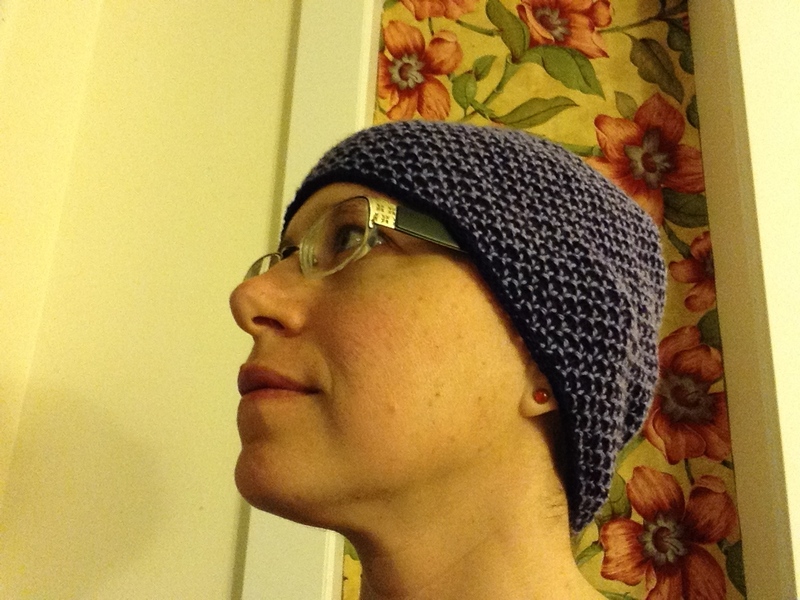 January 7 – Go into PDX, Second Chemo Cycle begins. VERY busy post holiday chemo center rush. All chairs are filled through the day. Recognize many of the folks we see at the treatment center. Realize that our all day infusions seems to be something we hold in common with only a few of the other patients. The chair next to me turns over 3 times during my treatment day. Reiki therapist arrives again. 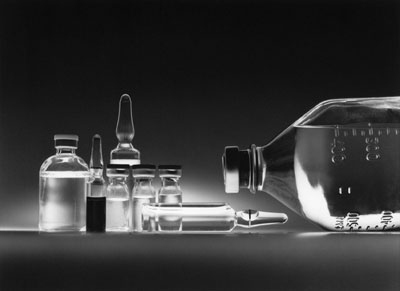 January 8-12 – Higher dose of steroids this round make me very grumpy and tense. Weekend crash is severe. I can’t stand up for two days with out being woozy. More weird side effects. Post on steroids here. 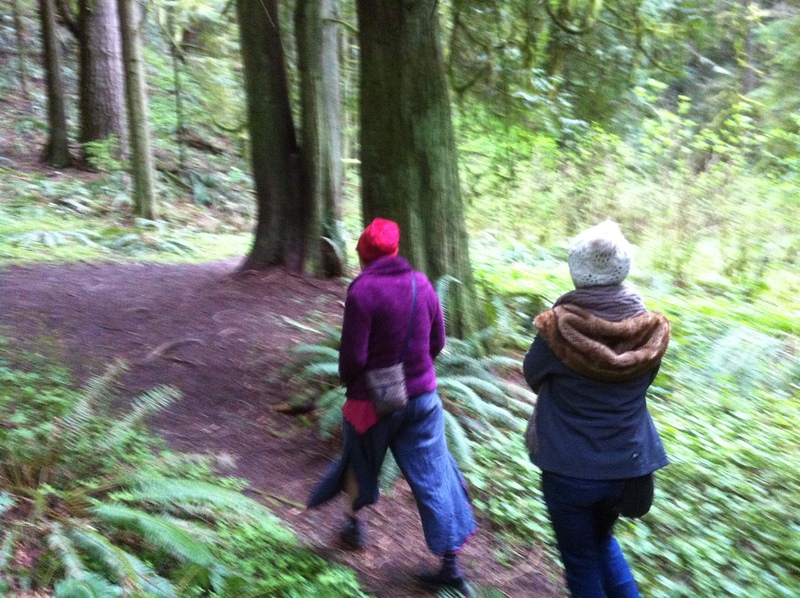 January 14 – Go into PDX to see naturopath Dr. Allderdice. Supports my asking for lower steroid dose. Explains how they function in the body. Gives better information on when to take TCM herbs. We Love him. Tiring day- plans to try to do other things too much. One hour appointment still takes us all day, with travel and getting a little to eat.Plan to piggyback all future PDX appointments if possible. January 18-19 – Give me Fever! Spend two days keeping my fever below the magic 100.4 ℉. Full body wooze factor high. Actually called the nurse line at 3 a.m. when Joe was getting ready for work. (They give you about five thousand hand outs about when to call symptoms in. Fevers are pretty scary for chemo patients apparently- and all the literature put the fear of god in us.) Dear friends stop by and give extra care. January 21-27 – Green Week! Feel pretty good. Get out for walks. 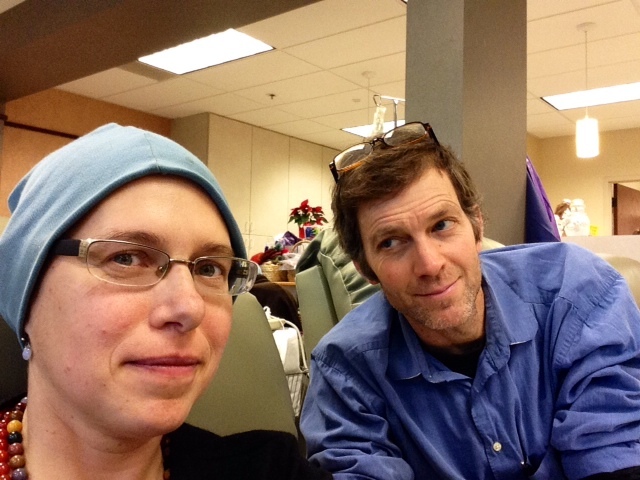 January 28 – Go into PDX Chemo Cycle 3 begins. Find great hat in hat basket. Lower steroid dose improves post treatment situation. Fetching new soft wool hat knit by an anonymous kind soul. January 30 – Start TCM herbs- 4 days earlier than first 2 cycles. February 3 – Get interviewed for paper about upcoming benefit. Can’t sleep for anxiety about it. Start of low blood count week. Post here. 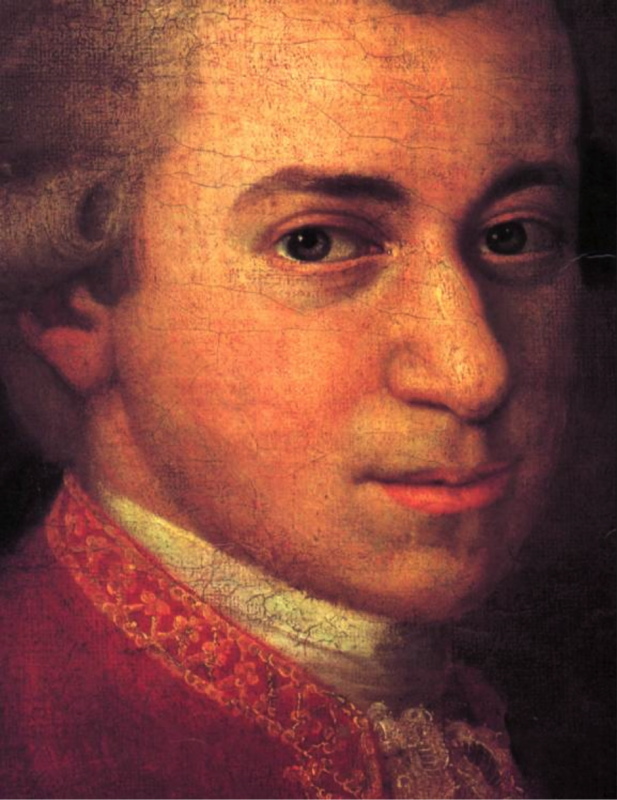 February 8 – Mozart Benefit by Rex & Andrew. SNOW and ICE make roads treacherous. We needed tire chains to travel 3 miles. Many folks come out who could. Low blood counts mean low immunity, so I needed to be cautious about contact with lots of people. Great presentation, very intense and healing being the focus of lots of love. Post here. February 14 – Go to PDX for TCM Spend Valentine’s Day mostly in a car with Joe. We drive the 2.5 hours to and 2.5 back from the Hai Shan Clinic in Corbett. Had appointment with Dr. Metro- and got acupuncture. Get new formula. Dr. Metro has a great manner- asks lots of questions, and explains what all the different herbs do. New swamp tea formula is spicy. 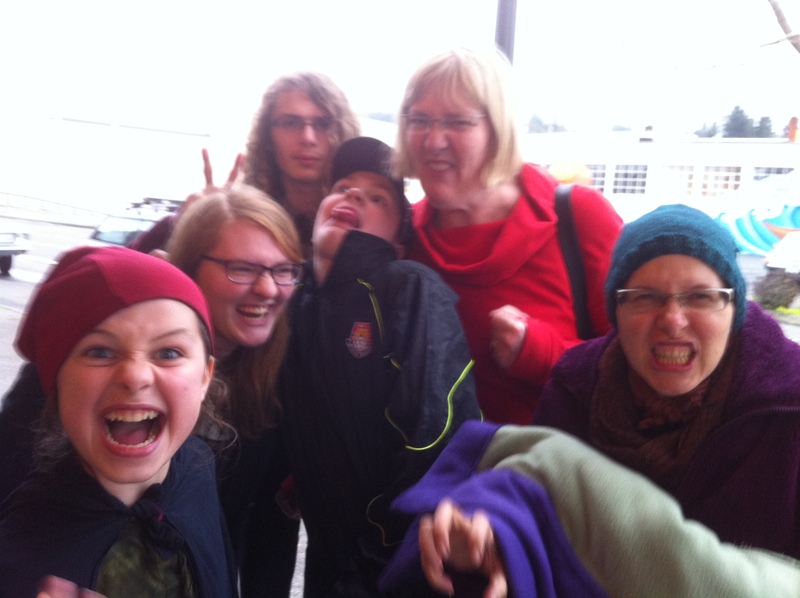 Fierce mob of cousins and aunts. 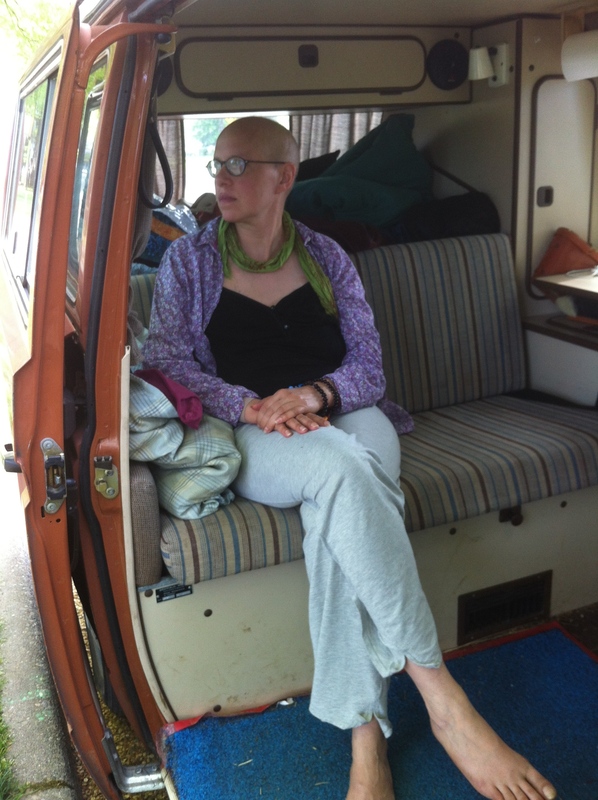 March 11 – Go to PDX 5th Chemo treatment Have the routine down pat. 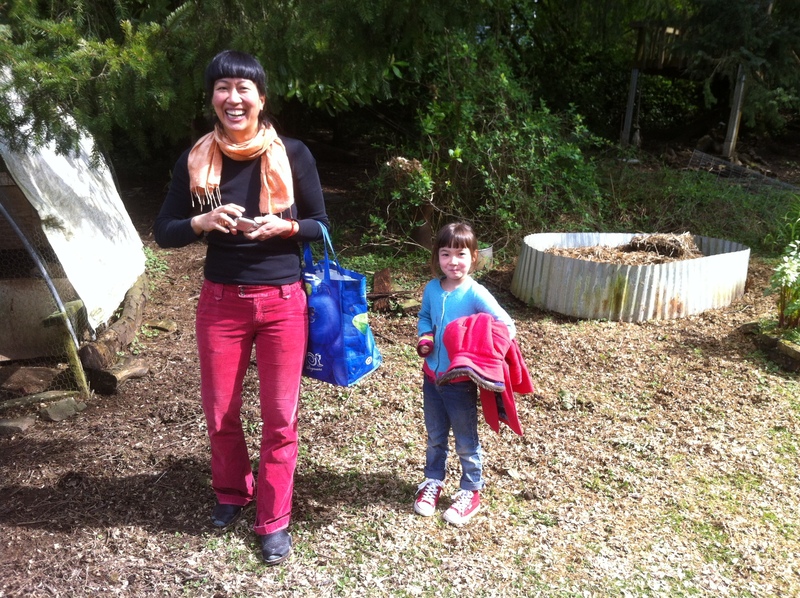 March 25-30 – Quennell Family Visit wonderful to see dear friends from far away. Circle of hocus locus ladies host healing/blessing session for me. 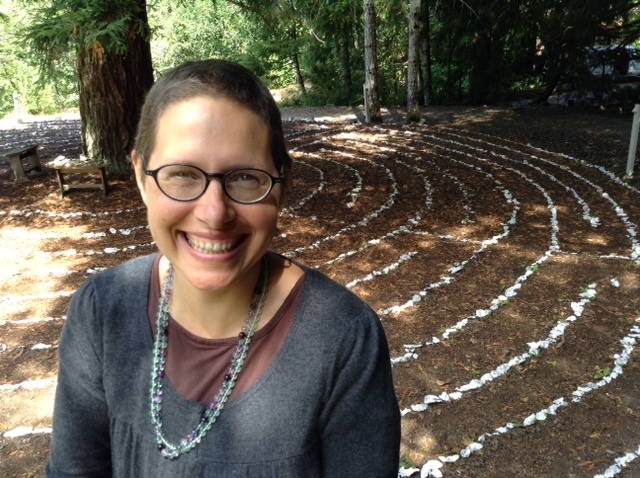 March 31 – Go to PDX MRI and Dr. Allderdice Plus see Betsy! Get to spend time day with dear friend Betsy, in Portland on a whistle stop from Colorado. New treatment protocol for next phase in treatment proposed by Naturopath. Namely supplements, including modified citrus pectin, to deter opportunities for metastasis at time of surgery. Go for very mild “hike” near Audubon center. 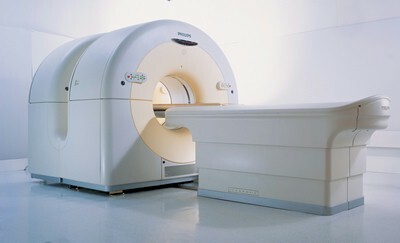 Get MRI in afternoon. April 1 – Go to PDX 6th Chemo treatment LAST ONE!!!!! Good news on yesterday’s MRI! No evidence disease in lymph nodes. Main tumors now tiny, or seem to be absent. I will continue with the Herceptin infusions every 21 days until the end of the year. April 2 –Nuelesta shot Icky. Designed to increase white blood cell production to prepare me for upcoming surgery. Feel like I got hit by a truck. Bone Ache. April 8/9 – Go to PDX Doctor appointments with Dr. Metro, Radiologist & Plastic Surgeon Lots of new information about risks projections for reoccurrence from the radiologist, and future surgery options for healthy left breast from plastic surgeon. Really love the plastic surgeon, who encourages me to go ahead with my no reconstruction plan. Reassures me that my Surgeon, Dr. de LaMelena is very skilled and not a hack. Offers to draw the cut lines day of surgery. 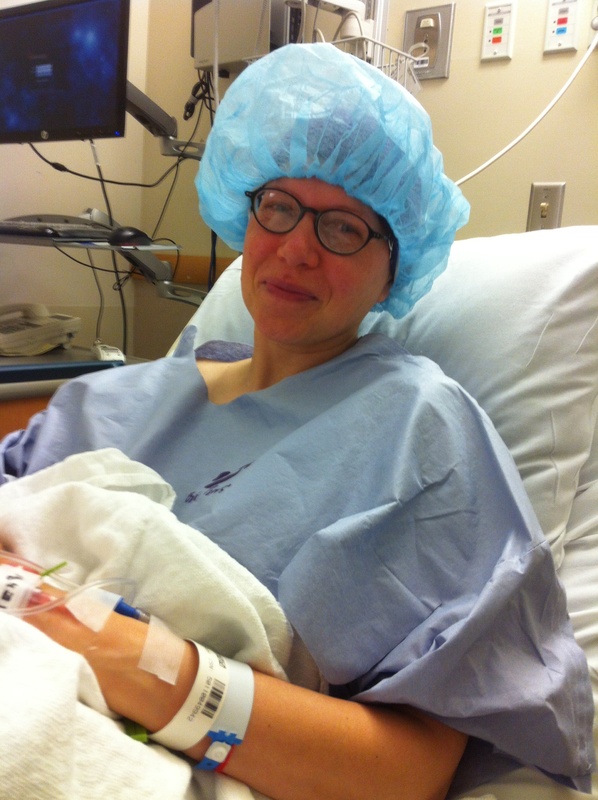 April 28 – Surgery Mastectomy, and axillary lymph node removal. At the suggestion of my friend Meg they use a paravertabral block, which has some evidence of reducing metastasis. I am able to wear headphones with the guided imagery. Surgery goes smoothly. Revised post surgery protocol reduces adverse reactions I had after my port placement. Thanks to the intervention of Dr. deLaMelena. Riding home from Portland after spending a few days recovering post surgery. No shoulder strap in back seat is a bonus. June 6 – Zometa While getting my Herceptin infusion they suggested that I also receive a drug Zometa- which studies show may reduce bone metastasis. It creates a firestorm of side effects. I spend the weekend in bed feeling horrible, and have severe diarrhea the next week and my teeth hurt. More research is needed. Zometa prevents your body from absorbing calcium. Go back into Portland to See Dr. Metro, at Hai Shan Clinic, who changes my formula to help me recover. He was a biochemist prior to becoming a naturopath, and is able to explain in very specific detail how the Zometa was interacting with my body. Time for a bit of caution. 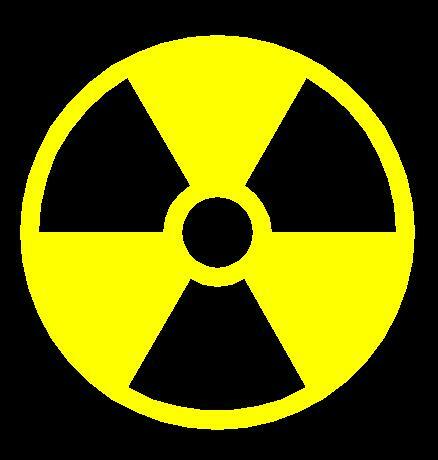 June 9 – Radiation Decision After meeting with Dr. Anderson and two radiation oncologists, and reading every paper I could find on post mastectomy radiation I have decided to forgo radiation treatments. For my particular situation- mastectomy, PCR and continuing targeted therapies- I feel confident that for me this is the right choice. I will pursue other means of minimizing my chances for reoccurrence while also minimizing my risk for lymphedema as much as possible. Read more here. Sparky AKA ragbag on the day we brought him home. June 21 Summer Solstice – Bring home Sparky! After over 17 years without a cat we brought home a tiny kitten from a barn cat colony of Martin’s 4H leader. 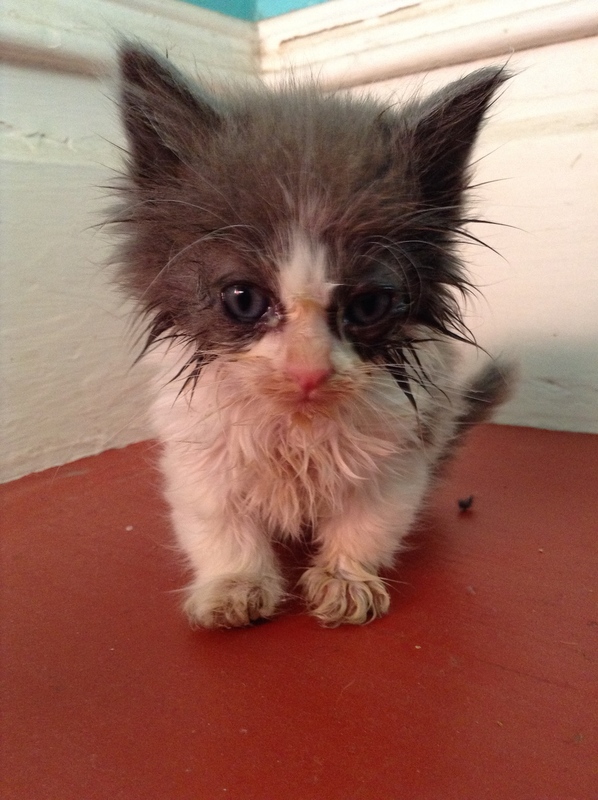 He was a mess. We are considering him as kitten therapy for all of us. July 1 – Tamoxifen I have started on Tamoxifen, an estrogen blocker. The recommendation is that I will take it for 5 years. Read all my posts on Tamoxifen here. July 15- Herceptin & “Survivorship” counseling. After my Herceptin infusion we have our appointment with the survivorship counselor, which involves filling out ten pages of survey, and talking with her about all our concerns and worries. Felt sort of weird to be doing an end of treatment interview, with 6 more months of treatments ahead of me. Am offered literally 5 new prescriptions to counteract the “discomforts” that resulted from my treatments. Antidepressants, amphetamines to help with the chemo brain, vaginal lubricant, joint pain medication, and hot flash medication. I declined all of them. August 7 &8 – Harmony Hill Retreat we were lucky enough to attend a weekend retreat for families affected by cancering. It was very amazing. Post here. My hair is now the length of a Buddhist Monk. 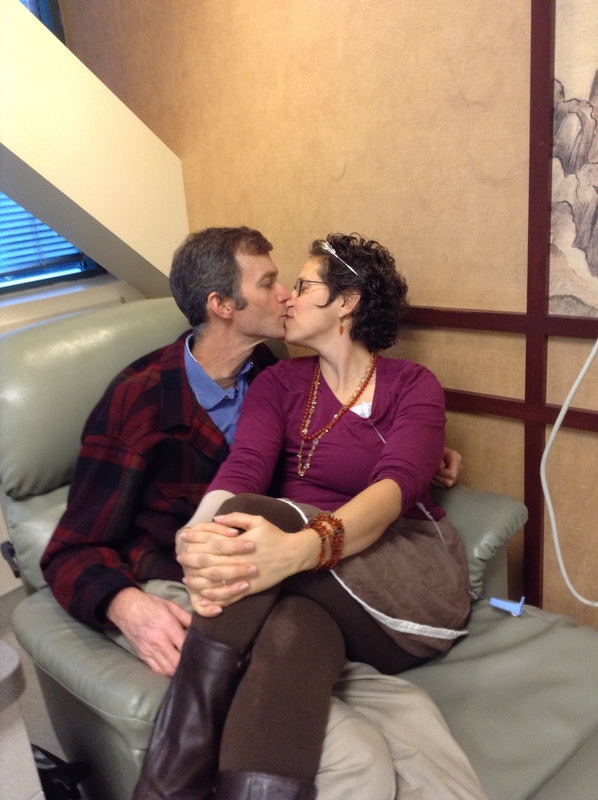 Getting to kiss the king of my “Coming Out Ball” last infusion! 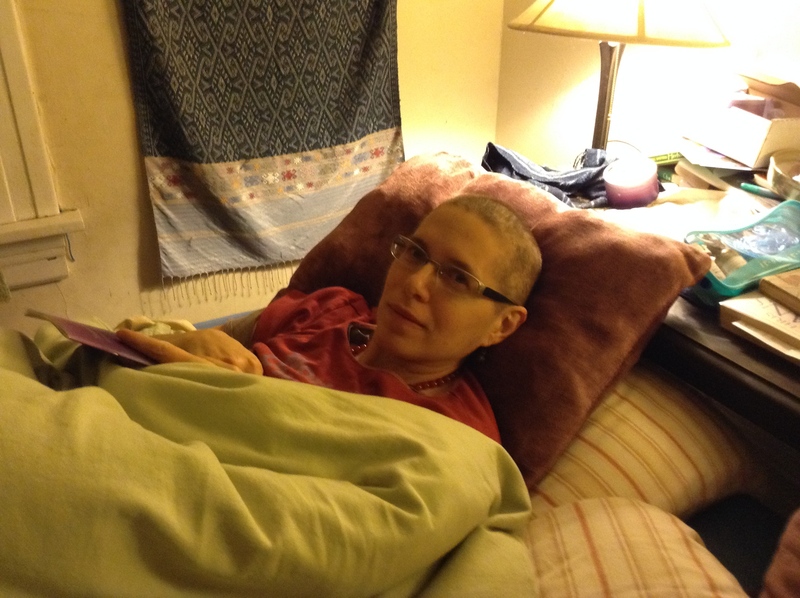 December 2014 – Last Herceptin Treatment! I had my last infusion in December 2014. Had last heart scan to make sure the Herceptin didn’t damage my heart. And my port removed. Big day. 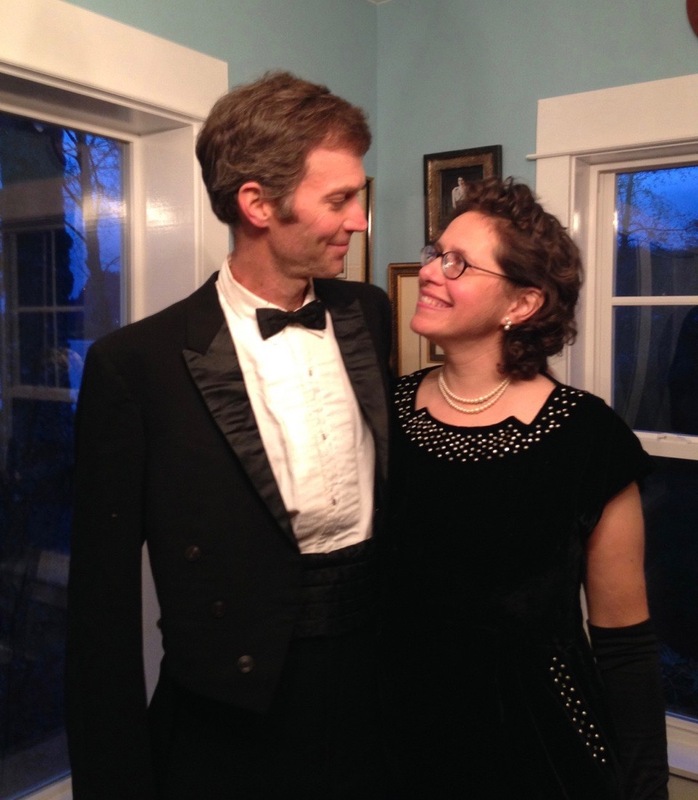 Joe and I dressed up in April, for the Birthday Party of a dear friend. 2015 was largely about savoring my family, and doing emotional work. Tamoxifen as a daily dose of oncology reality. monthly lymphatic massage with Lymphedema Therapist. Doing self draining massage as needed. Monthly energy medicine tune ups – I was having weekly energy medicine sessions all through 2014, these took many forms, from sound healing to ancient Tibetan Bon sessions, to plant spirit and gemstone healing. 2015 continued at a less intense level. This proved to be a year of doing a lot of emotional work in the aftermath of treatments. I have continued to write, though not always posting on the blog, to help frame my new way of being in the world. I returned to work in 2015. My energy improved substantially over the months. In January I needed a day off to recover from one 6 hour work day. By December I could work four 8 hour days in a row. Looking forward to the future in 2016. I graduated to the next level as far as appointments go. I now see the oncologists every 4 months. Seeing the TCM practitioner every 8 weeks. Still on Monthly sessions to monitor my lymphedema, though she also works on my neck and trapezius muscle to help me maintain full range of movement. Continuing to work at my “new” job. Being able to work sequential days also means that I usually have 3 or 4 day weekends. I am very much enjoying being home. I am writing A LOT. Nutrition – eating the rainbow. Connection – holding space for meaningful connections – focus on love. Detoxification – helping the body process out the toxins you encounter. Sending my love and thoughts to you and the boys. Godspeed on your journey. Thinking of you and praying. …thinking of you, sending love & positive energy. Thanks for making it so easy to connect with you. Our hearts are with you; our bodies are in Fresno both to see Roger’s family from Cape Cod and to be with my sister, as her husband is at the end of his life. It is reassuring to hear that you are getting such good western medicine, as well as all of the wisdom of your years on this planet. I love to see how you are drinking in all of the wonder of the natural beauty around you–including the chickens. Thank you for letting us be included, as you are on our minds daily. Dear Iris, Joe, Sam and Martin, it was so wonderful to come wassaling at your warm loving home. I send Reiki Energy and Love and enfold you all in a golden light in my minds eye and heart. I love You Iris! Margaret just shared the news last night. I have read the blog and have smiled, laughed, cried, been concerned but filled with appreciation for you and Joe and your boys, and your family and supporters and the team of healers that surround you. Sending love to you my beautiful friends. I am planning to come home for awhile on the 20 th of January. I will connect with you when I get home. Thank you for sharing your healing journey. Your essay on cancer-ing is remarkable…as you are. you are in my heart. Iris, your spirit and joy of life infuses everything! Trusting yourself, Joe, Sam, and Martin; enveloped in the love of your family and friends; attending to your needs, letting people help, sharing so much hope – – I’m so glad you’ve found the strength resilience courage support laughter love to help you through. My heart is with you and yours. Got your blog info from Joe yesterday; it is courageous, and so good of you to share so intimately with all of us who love you all. Your shining spirit is aglow with health, light, and beauty; it must scare the bleep out of all those cancering meanies trying to invade! Keep it up – this Community is loving, praying, and emitting all thoughts of health and victory to you. And. thank you for your art; I treasure it.